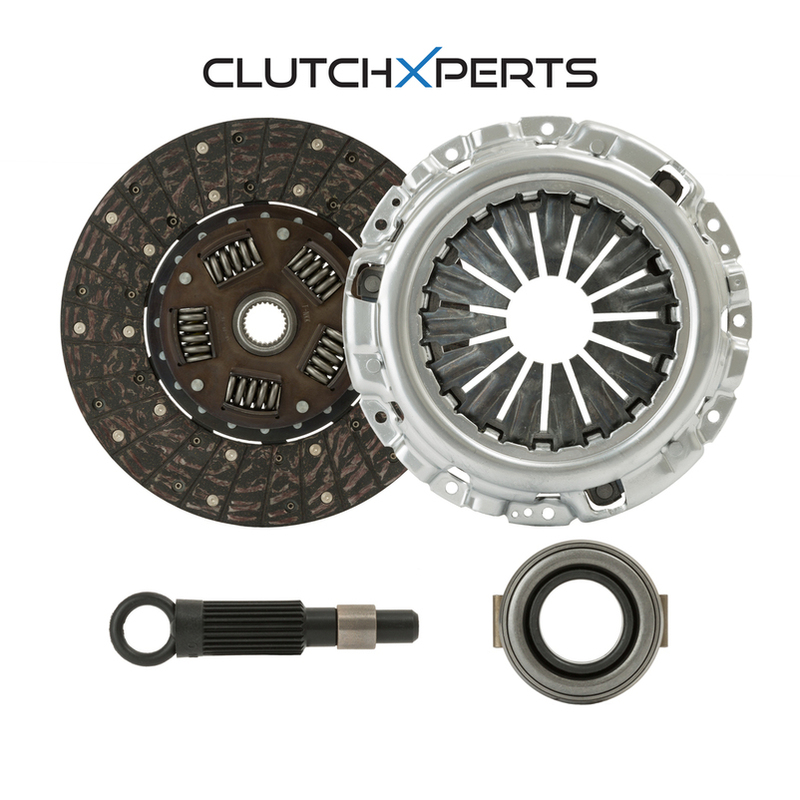 ClutchXperts OE-SPEC CLUTCH KITS are designed and manufactured for high quality and superior performance. It is approved and has major portion of after-market supply for their superior quality, better performance, high quality, safety and reliability. ClutchXperts OE-SPEC CLUTCH KITS are about 5 to 10% stronger than any other aftermarket or standard clutches. This clutch kit makes a great OEM replacement, compare them to your local autoparts. Avoid online sellers trying to sell Low Quality Parts with Undercutting Prices. If you see prices way less than others than competitors that means what you get is what you paid - Made where country with low labor with low craftsmanship with poor materials.